Time is coming to say goodbye winter, hello summer! Have you ever asked yourself what our dogs do during summer? 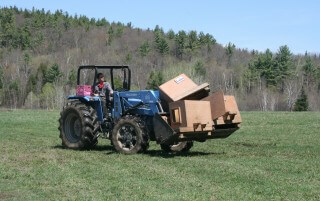 Well they do what many Quebec citizens do, they move! It’s in the comfortable fresh forest they spend the summer heatwaves, hiking and swimming. So… we need a hand! They might not pay for pizza, but can give tons of hugs! 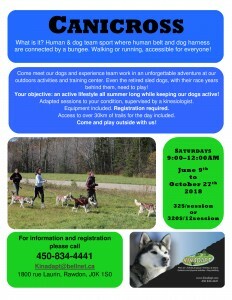 We carry the cabins and the dogs in the forest in the morning, then we organize a fun run with dogs. Book now! Unsure about lifting heavy cabins all day long? There are a ton of other essential tasks so everybody can participate. Bring your lunch, working clothes and gloves, and your energy. Suitable for 10 y.o and older. Booking mandatory. 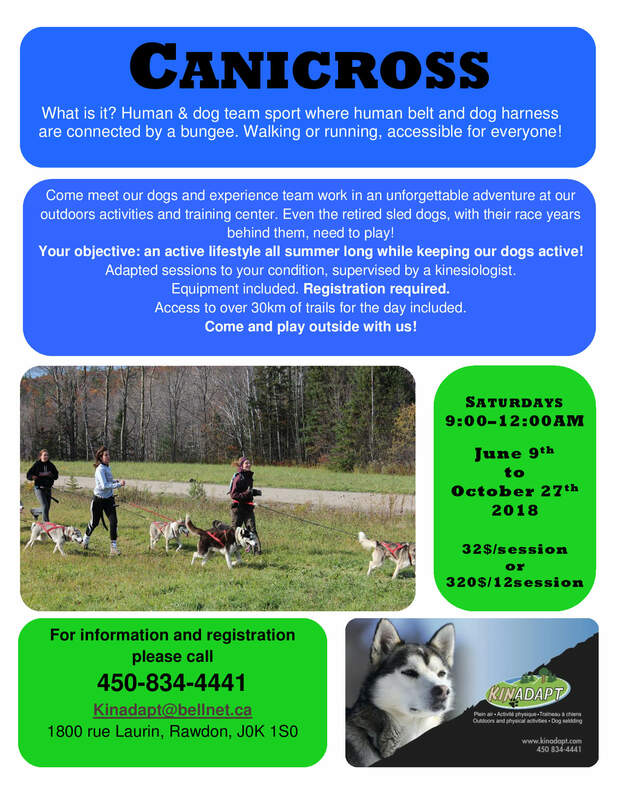 Come practice Canicross with us every Saturday !! !